AACP and its members engage in a wide array of research activities. These activities can be broadly organized into Institutional Research and Research and Graduate Affairs. Institutional Research: AACP's office of institutional research and effectiveness (OIRIE) gathers, analyzes and summarizes data related to the pharmacy schools accredited by the Accreditation Council for Pharmacy Education (ACPE). Select the Institutional Research tile to learn more. 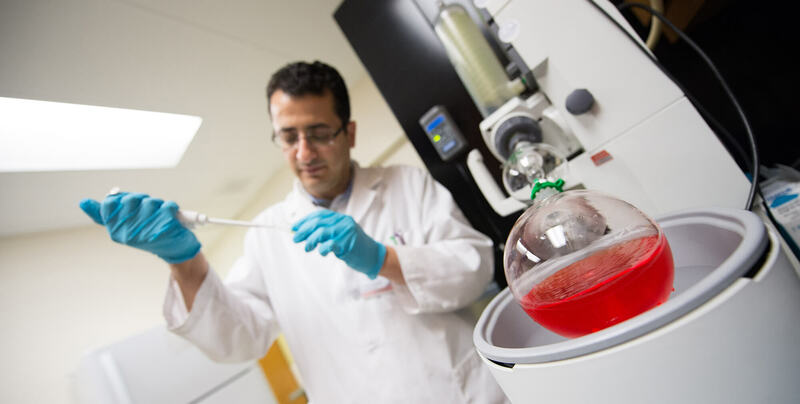 Research and Graduate Affairs: AACP’s office of research and graduate affairs (ORGA) supports the independent and collaborative research programs of investigators at colleges and schools of pharmacy. This office also provides resources for M.S. and Ph.D. programs and trainees in all subdisciplines of pharmaceutical sciences. Select the Research and Graduate Affairs tile to learn more.